All day long vitality and freshness. Stick deodorant without aluminium salts or alcohol provides safety and freshness. 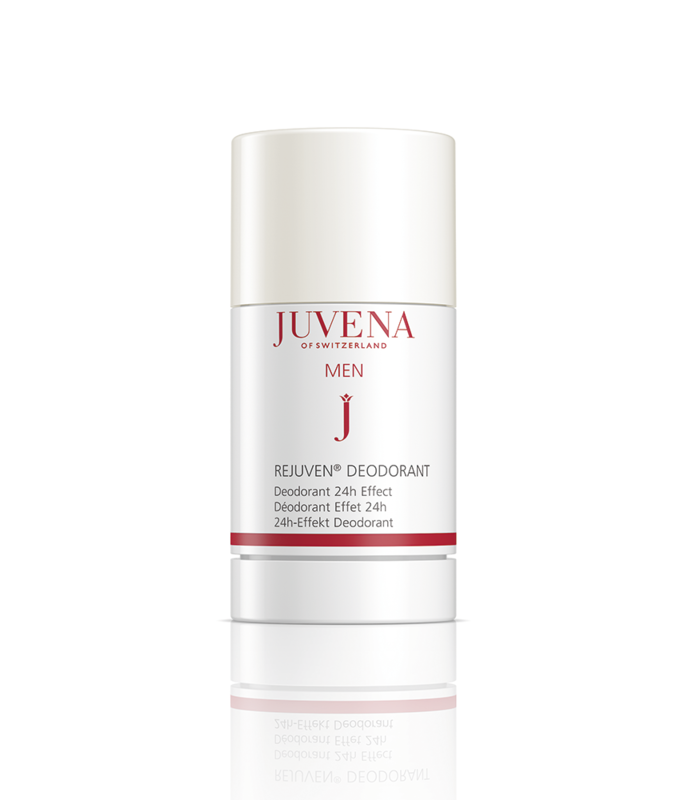 Discontinue use if rash or irritation occurs. Do not use on broken skin. Apply to the dry armpit area after showering or bathing. 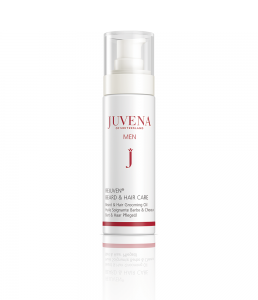 Dynamic freshness for the well-groomed man. Safe and skin-friendly at the same time. In the case of stronger perspiration, massage the deodorant briefly into the armpit area and repeat the application during the course of the day if required. 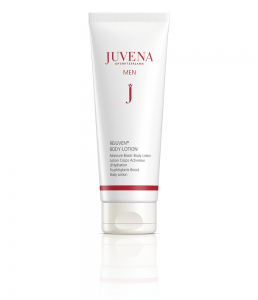 For refreshed, revitalised body skin. For refreshed, revitalised skin and well cared-for hair. Nourishing oil for a well cared-for looking beard.